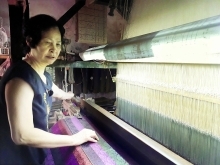 A province with a low socioeconomic ranking, Ha Giang has a small number of rural industrial establishments, most of which are small in scale and low-tech in production. In recent years, the province has adopted preferential policies to encourage modern technology and machinery application to production. 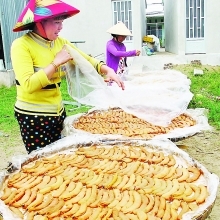 Many establishments producing vermicelli from cassava, wood furniture and other products in the province’s Bac Quang, Quang Binh, Bac Me and Meo Vac districts benefited from the policies. Industry promotion projects have contributed promoting the provincial industrial and handicraft sector’s development, creating jobs and increasing worker incomes in the region. 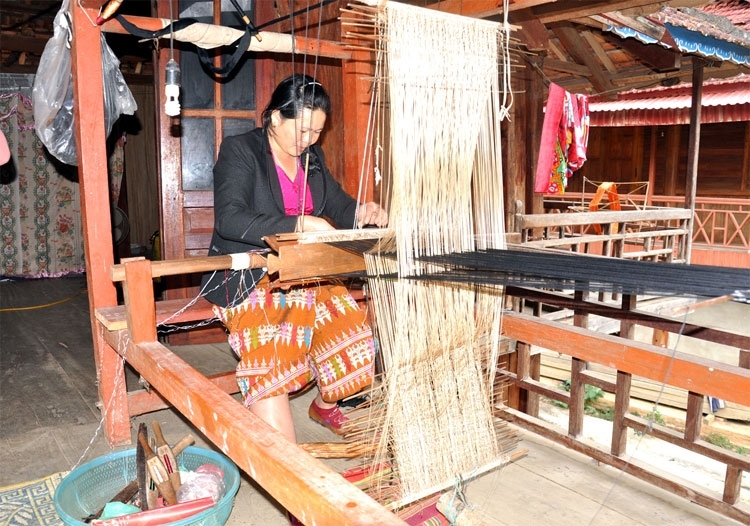 However, according to Nguyen Van Hau, deputy director of the Ha Giang Province Department of Industry and Trade, the number of establishments applying for benefits from annual industry promotion programs remains small, and the programs need to be diversified and improved. The Industry Promotion Center of Ha Giang Province says it will continue working to ensure the efficiency of its projects and improve their contribution to rural industrial development in the province. The center will research strengths of specific localities to develop appropriate promotion projects and increase levels of assistance to encourage individuals and organizations to develop industrial and handicraft production. The industry promotion program to 2020 is expected to assist 57 establishments to apply modern equipment to production of tea, pharmaceuticals, oranges, cardamom, honey, handicrafts and other products. It is also designed to benefit the construction of 10 technical demonstration models. The program is also expected to help 294 rural industrial facilities participate in fairs and exhibitions inside and outside Vietnam; provide assistance for preparing a detailed plan for an industrial park for small to medium-sized enterprises, and for 23 establishments to implement packaging design. Ha Giang has over the years adopted many policies to improve the quality of human resources and mobilize funding from different sources for industrial development. The province has vowed to strengthen and improve its industry promotion system at different levels while integrating it with the national program for new rural area development and working with organizations and individuals to mobilize more resources for industry promotion.